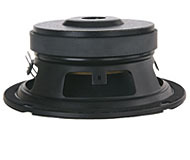 Paper cone with Cloth Edge. 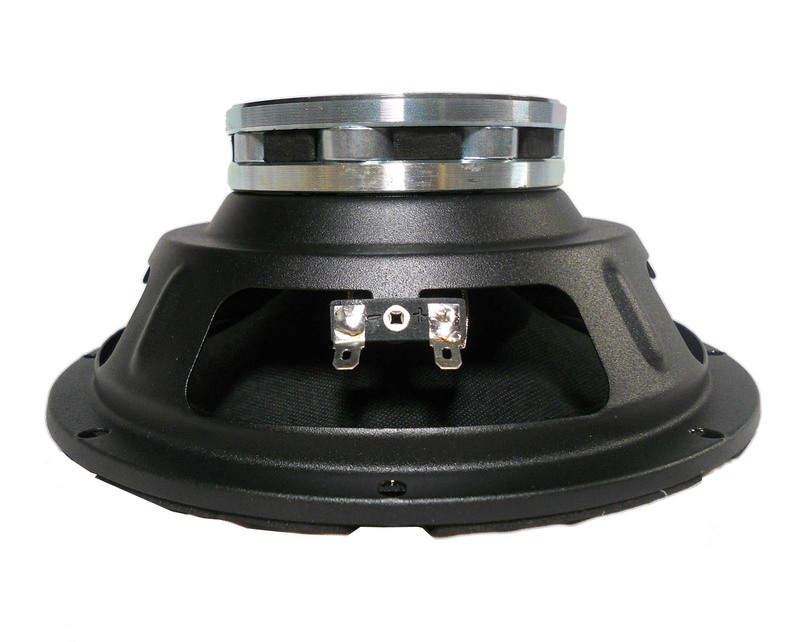 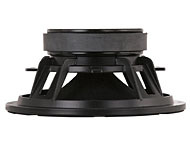 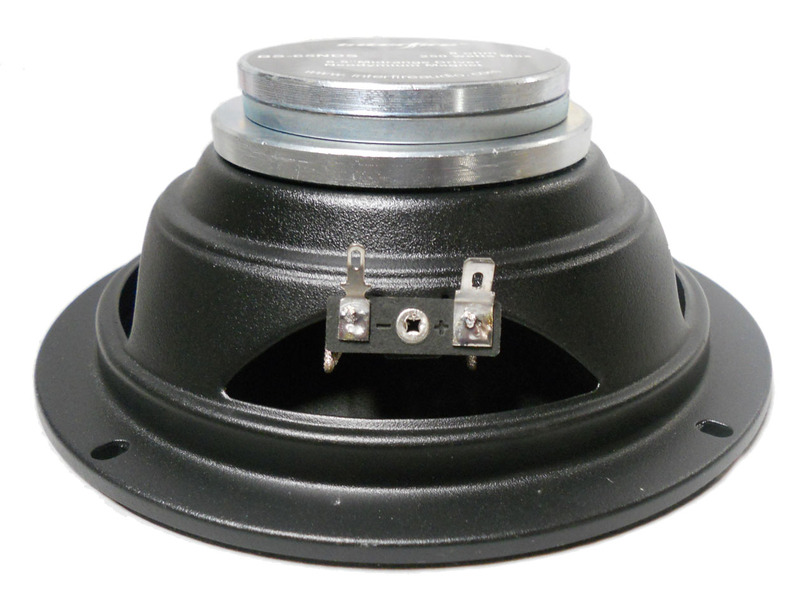 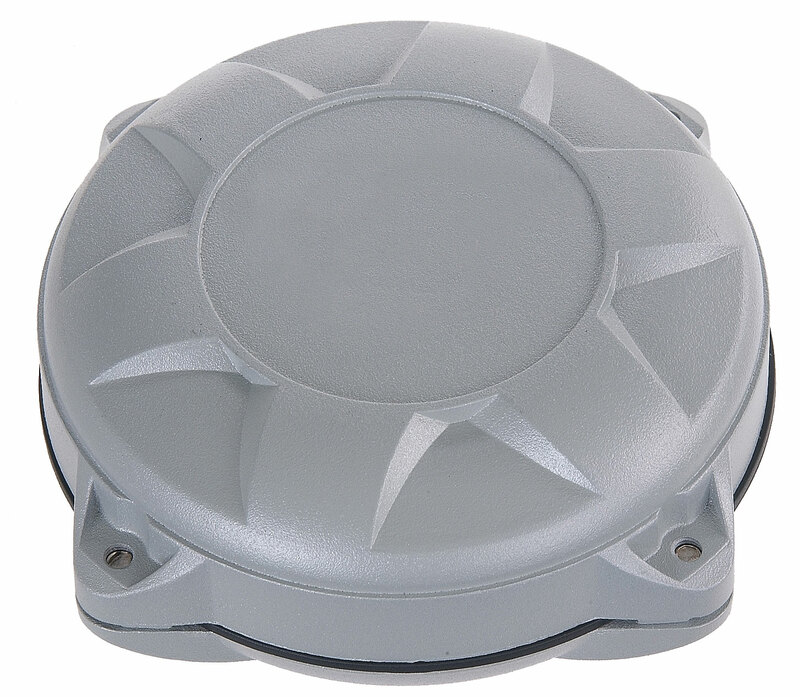 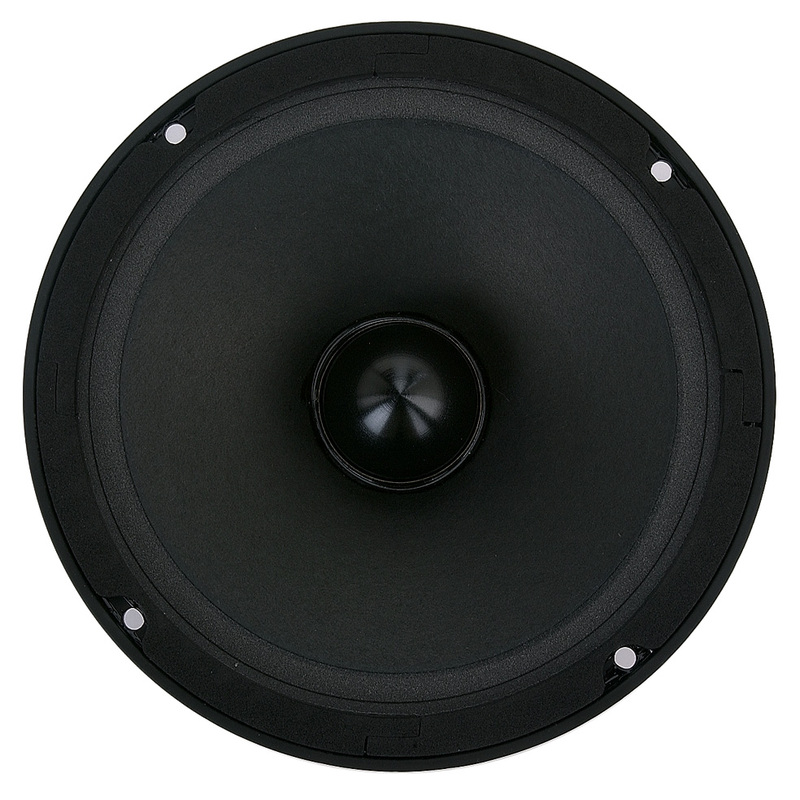 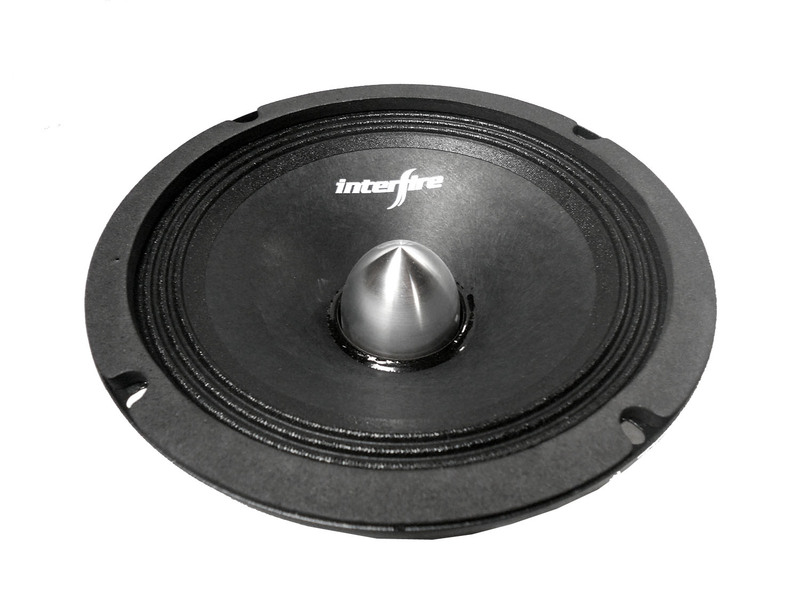 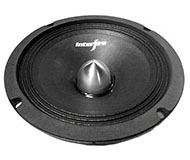 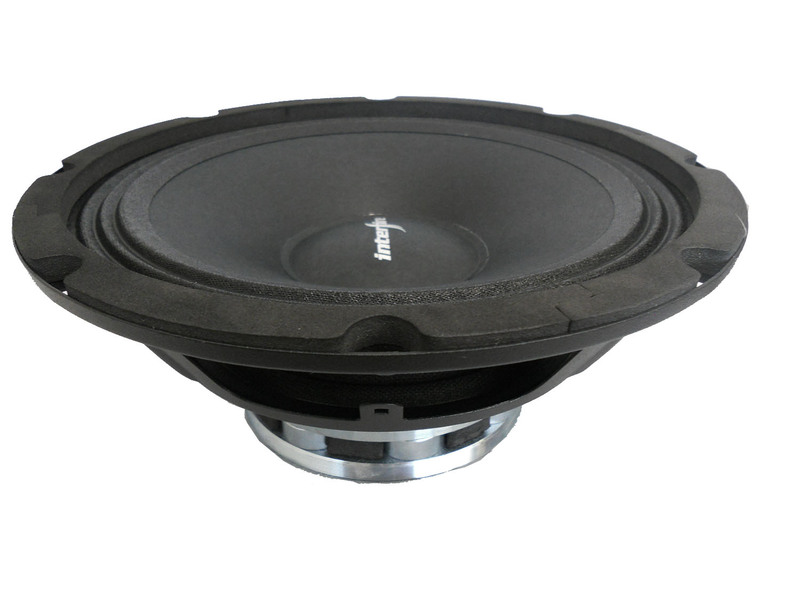 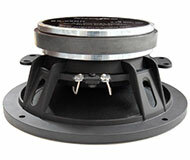 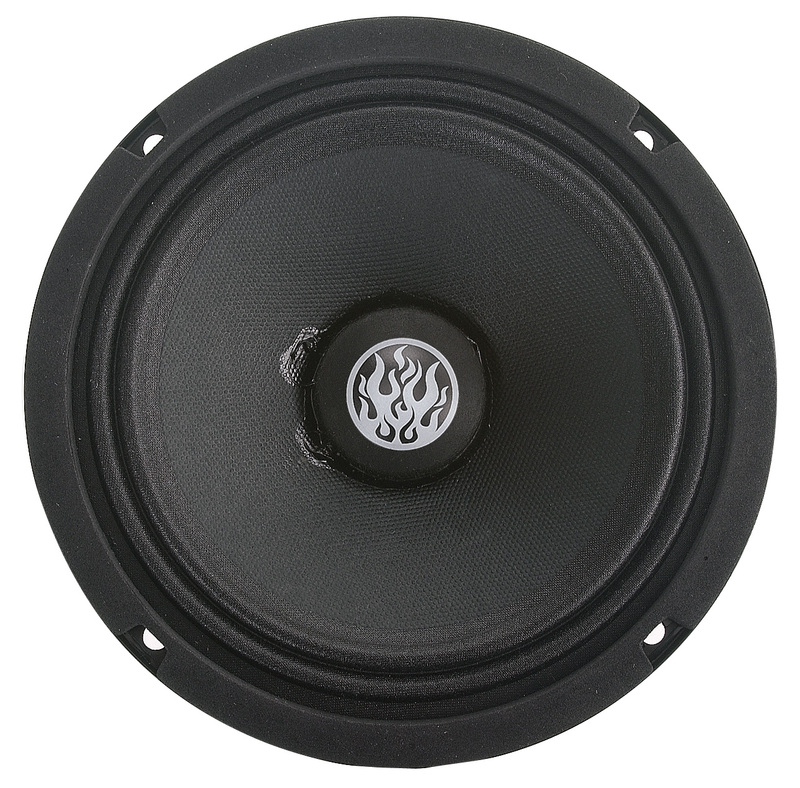 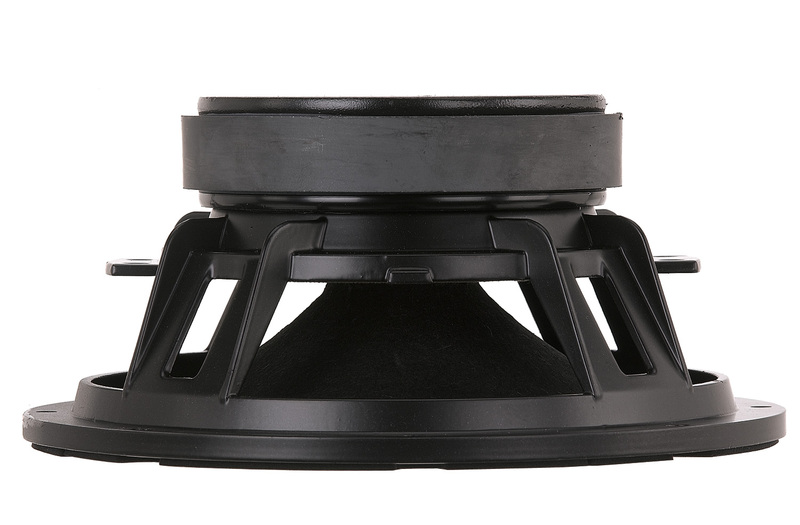 Diameter size (inchs) : 6.5"
Smooth, Low-Distortion Mid-Range/Mid-Bass output for the highest Quality sound enforcement application. 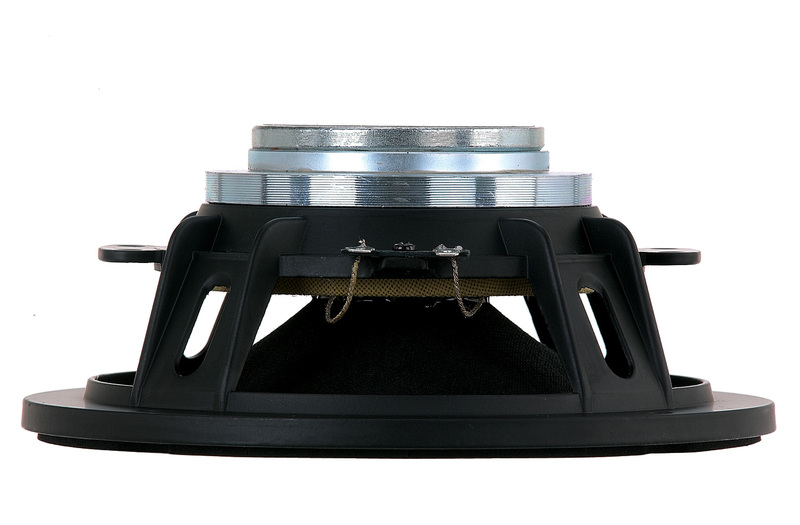 Use your fader to adjust from front to rear to get the best possible sound. 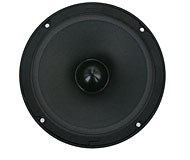 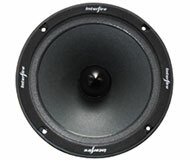 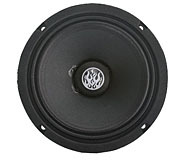 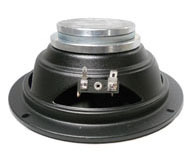 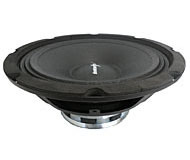 Pay close attention when wiring your BS-65NH speakers If wired out of phase, sound quality will suffer. 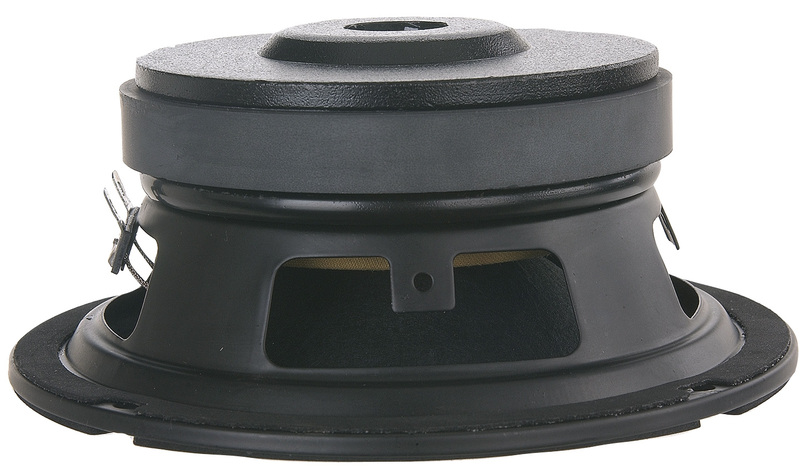 Press paper cone with cloth edge. 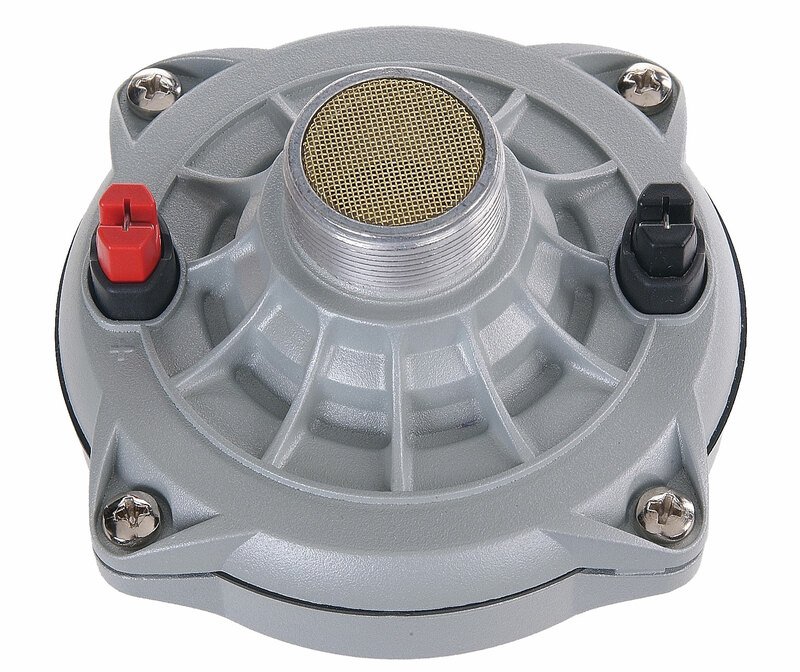 Horn connection: Thread 1 3/8"
Polarity: Positive voltage applied to the positive terminal (red) gives diaphragm motion toward the throat.